So, everything comes to an end. Sadly. After a fantastic time in Zambia, we are now about to leave. It´s been a memorable time and it will probably take lots of time to digest all impressions. If ever. 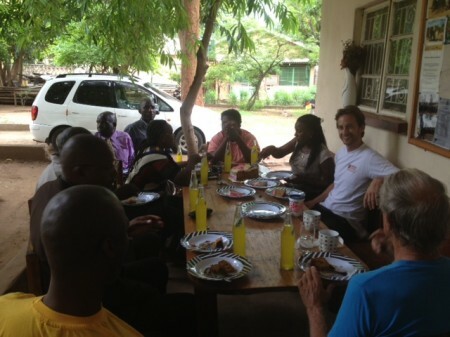 It´s been interesting to see the impressive work Response Network makes for the people in Zambia. RN has a strong belief in the capacity of the people and it´s thrilling to see these people taking small steps out of poverty. Mushale kabotu, twaluba pa chindi cho twakala andumwe. Mushale bwino, twatotela panshita eyo twali naimwe. Musale bwino, taonga zikomo pantawu yamene tenze naemwe. We mukuwas will miss you loads! Now we are heading down to Cape Town for Christmas! See you all in Sweden next year! You have every right to be a proud daddy Mr Kullendorff – Anna and Joakim did marvelous works for RN! We learnt a lot from them. Anna and Joakim – we miss you a lot guys! You inspired us a lot. Hope you will be able to make another visit down here again in the future – or will it be one of us coming up there? Who knows???????? And congratulations for those farewell comments in Zambian languages!!!! Intelligent indeed! One correction though -its “twalumba” and not “twaluba”. Must have been a typographical error! 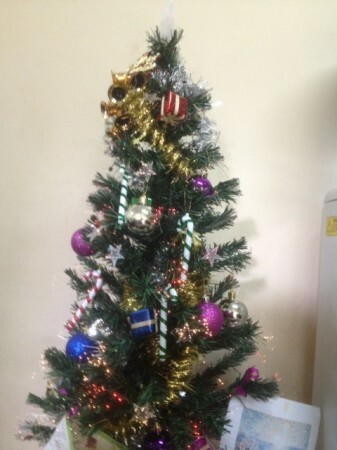 And your presents under my beautiful Christmas tree will be waiting for you ’till you come back again!